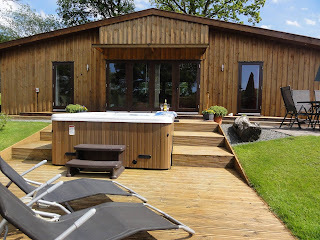 Lon Lodges offer 5 star accommodation on a family farm in Mid Wales, close to the town of Rhayader and the Elan Valley. Each lodge will sleep 6 persons and has a private spa hot tub. 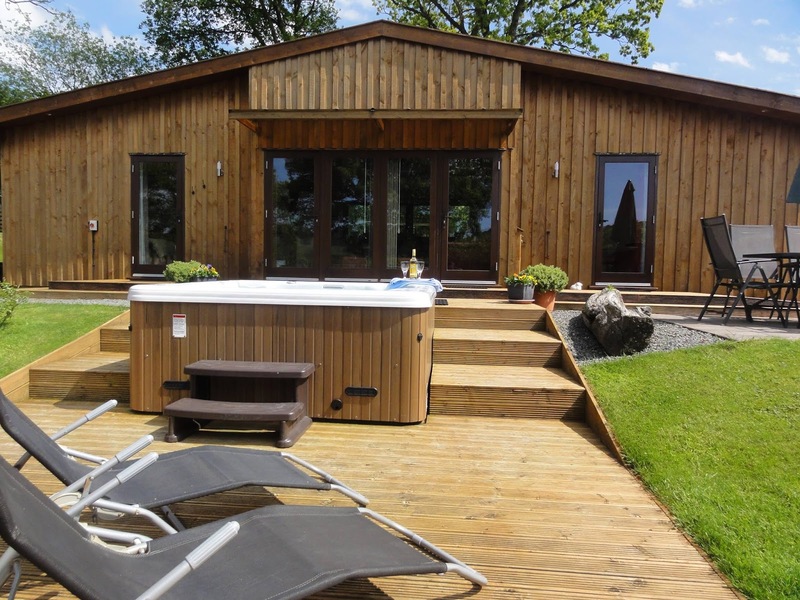 The log cabins are cosy and warm and are suitable for holidays all year round for walking, cycling and other activities or for just relax and revive. 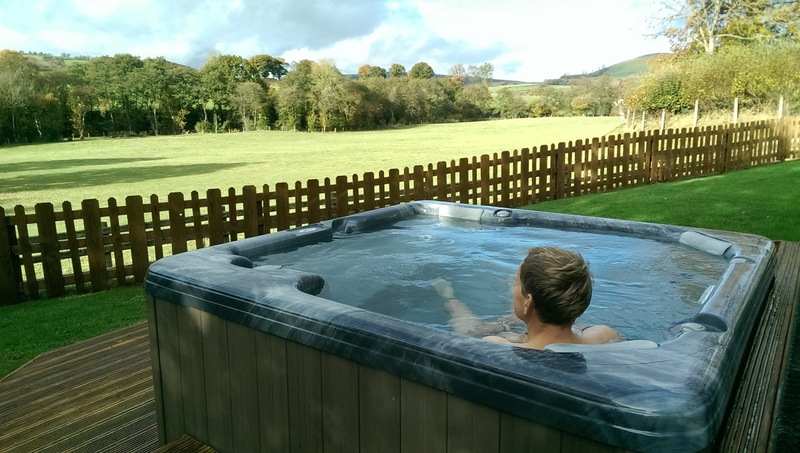 The Rhayader area is well-known as the Wildlife Centre of Wales, with an amazing variety of established nature reserves available to our visitors. The Radnorshire Wildlife Trust manages many of the reserves ranging from woodland to moorland, wetland to meadow.